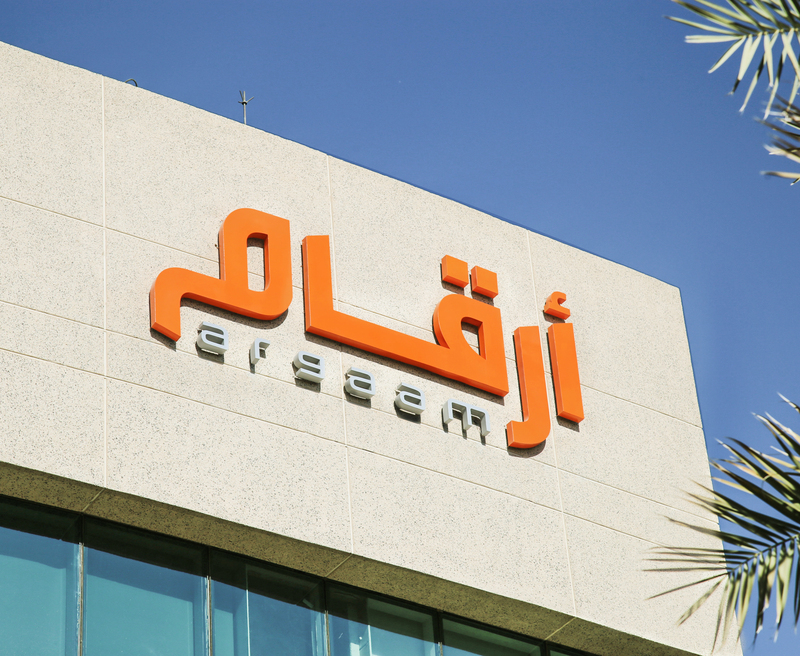 The Saudi Research and Marketing Group (SRMG) has acquired a controlling stake in the Argaam Investment and Trading Company, which publishes an online financial news service. SRMG secured a 51 percent stake for SR37.5 million ($10 million), according to a statement from the company. The deal is self-funded and will be paid in cash after formal procedures are finalised. Argaam owns Argaam.com, which provides real-time updates on financial markets and macroeconomic trends in Saudi Arabia. It also owns the news portal Akhbaar24.com. SRMG chairman Prince Badr bin Abdullah Al-Saud said the acquisition will help pave the way to a “brighter future” for the digital content industry in Saudi Arabia. The deal forms part plans by SRMG, the publisher of Arab News, to expand its range of specialised content. Saudi Arabian data has become a “strategic commodity” for potential investors weighing their options on how to invest in the kingdom, Al-Shibl said in a statement. Under the agreement, SRMG will publish Bloomberg Businessweek magazine in Arabic as well as produce a 24/7 television and radio network. The Bloomberg Al Arabiya team will be headquartered in the Gulf, and managed by SRMG with support from Bloomberg.